President Dilma Rousseff’s reelection – by a tight 3.28 percent of the vote – sets the stage for a period of challenges and political uncertainty. The Social Democratic Party (PSDB) candidate, former governor Aécio Neves, was truly a formidable contender, and Dilma and the Worker Party (PT) showed new weaknesses. The battle was marked by a strong desire for change – even Dilma’s campaign slogan was “Governo Novo, Ideias Novas” (New Government, New Ideas) – and the big question now is what sort of change will come from the PT’s fourth consecutive turn in office. 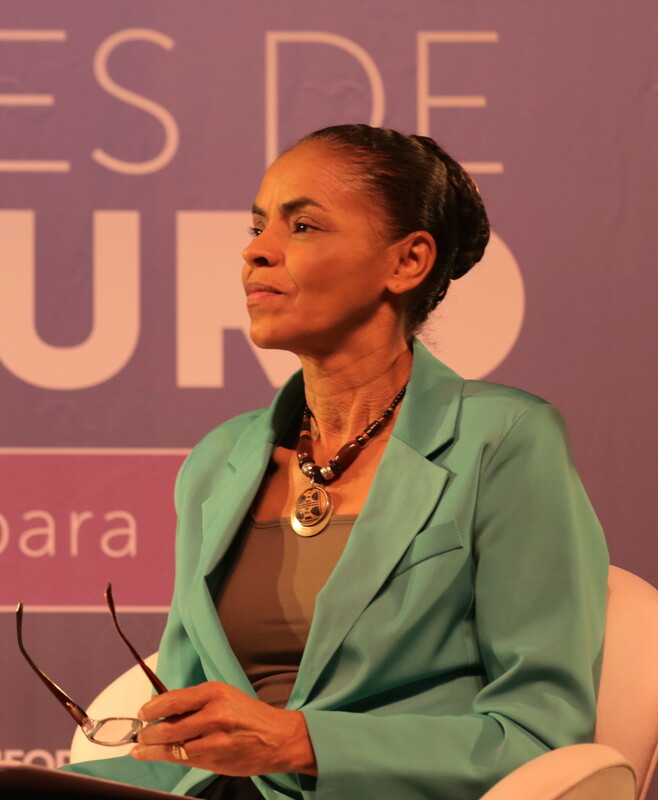 Dilma lost overwhelmingly in the Worker Party’s (PT) old stomping grounds of the southeast (by 2-1 margins), but picked up support in Neves’s state of Minas Gerais and thoroughly dominated the northeast (by 3-1 margins in many places), including Pernambuco, which had gone to Marina Silva in the first round. The lower middle class, known widely as Classe C, ultimately appears to have thrown its lot to Dilma – apparently driven by the PT’s relentless message that only it could be trusted to protect their interests and social programs like the Bolsa Família. The PT emerges from the battle bloody and bruised. The Rousseff campaign’s systematic deconstruction of Marina Silva in the first round buys the resentment of a solid fifth of the electorate. Former president Luiz Inácio Lula da Silva was an uneven participant in the campaign, inexplicably absent at critical moments and losing his cool at others. 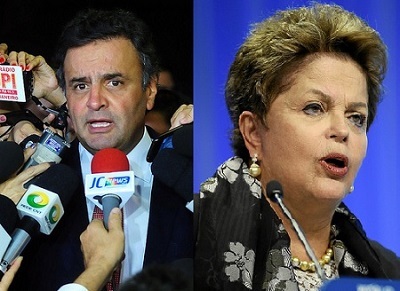 The PT won 19 of 27 governorships, and Dilma’s alliance did well in the Chamber of Deputies and Senate, but the opposition is likely to be far more assertive, as the combined issues of the economy, public services and corruption proved during the campaign to be useful wedges to drive between the middle class and the PT. A newly combative and forceful Aécio will be the clear leader of the opposition. 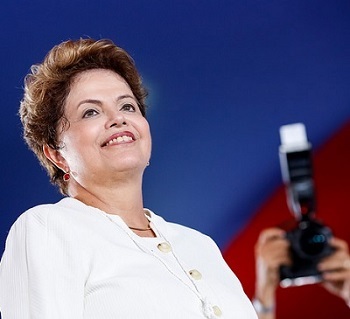 Dilma faces formidable challenges. The economy was moribund for almost all of her first term, and fairly urgent work is needed to cope with a deteriorating current account, the weak fiscal results, resurgent inflation, and declining personal credit, especially among the politically influential Classe C. Management of public services – theoretically manager Dilma’s strong suit – needs attention, and she actually has little hope of driving meaningful change singlehandedly. The corruption story, moreover, is an immediate threat. If the testimony of foreign exchange dealer Alberto Yousseff, who was given whistleblower protection in exchange for testifying to the police, is to be believed, this is an enormous scandal that may shake the administration to its core. In light of this political scenario, it is perhaps not surprising that Dilma’s victory speech focused on building consensus, suggesting she would push political reform via plebiscite, promising anti-corruption reforms, and suggesting, after largely downplaying the issue on the campaign trail, that inflation and fiscal balance will be key priorities during her second term. Whether she can actually accomplish these goals on her own timetable is a big question.